An office prototype has been constructed on the 20th floor to show the extent to which the different office spaces can be organised as the tenant wishes. 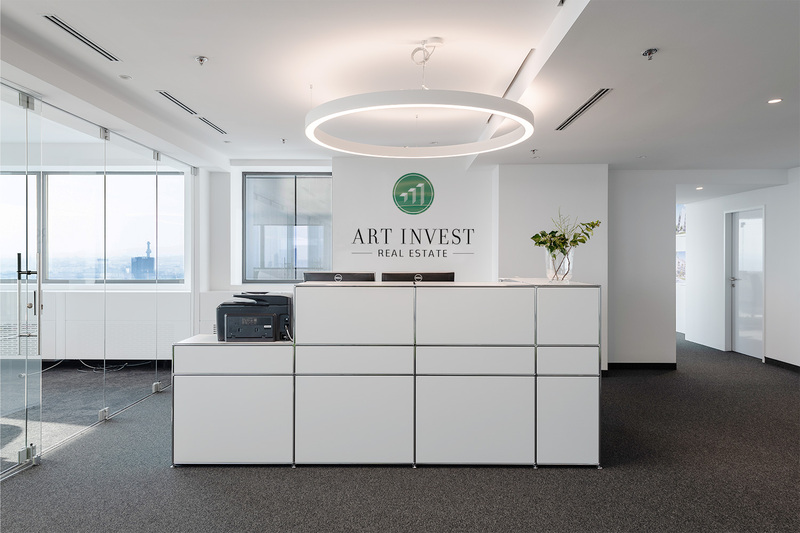 We look forward to your visit and to telling you more about this unique development..
Art-Invest Real Estate is a real estate project development and investment company with its head office in Cologne. We are recognising potential in real estate, developing visionary project blueprints, and creating objects and locations of lasting value in the metropolitan areas of Berlin, Düsseldorf, Frankfurt am Main, Hamburg, Cologne/Bonn, Munich, Stuttgart and Vienna.